Would you know what to do if a family member was laying unconscious on the floor? Would you know what to do if he or she was not breathing? What if a loved one was choking? Would you know what to do in these circumstances? Learn the most effective and latest skills in cardiopulmonary resuscitation (CPR) and first aid by enrolling in a Saskatchewan workplace and academic approved course. 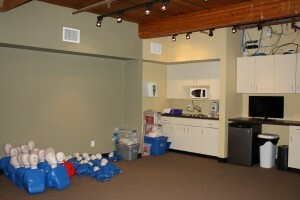 Saskatoon First Aid is the largest, most popular and lowest priced provider in the region. This provider also offers first aid courses, emergency response plan consulting, first aid supplies, food safety certification courses, re-certifications and private courses. To register for a CPR certification course in Saskatoon click here or complete the on-line registration form below. Friendly customer service agents are available during regular business hours from Monday to Sunday. The Saskatoon First Aid website also has a live chat option to chat with the representatives. The prices are unbeatable. They are easily the lowest in Saskatoon for workplace approved certification. Instructors are friendly, knowledgeable and experienced teachers that provide an interactive and fun approach to learning first aid and CPR. Registration can be done via a variety of methods including telephone, email, on-line chat, on-line registration or in person. 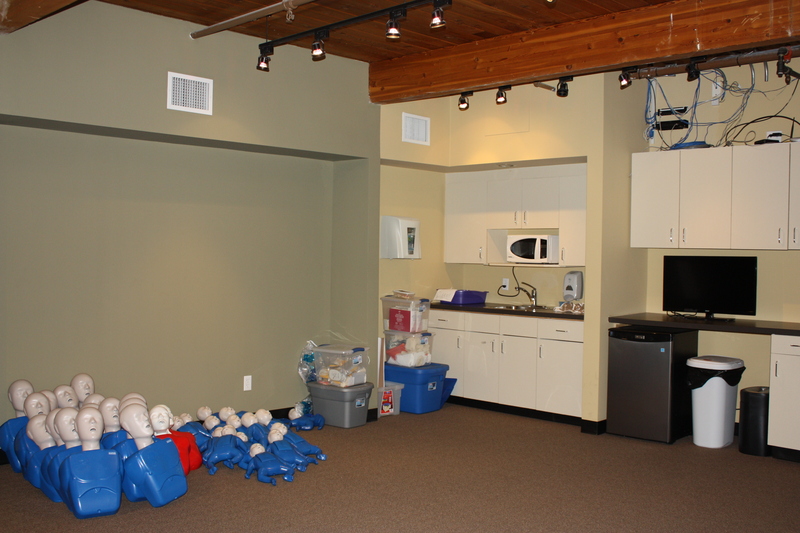 Re-certifications, private courses and a wide range of services are available to make Saskatoon First Aid the one stop shop for all your first aid and CPR needs. A no pressure policy is available for students that do not complete the course the first time they attend. Participants may register for the same course at no extra charge if they attend and do not complete the course the first time. 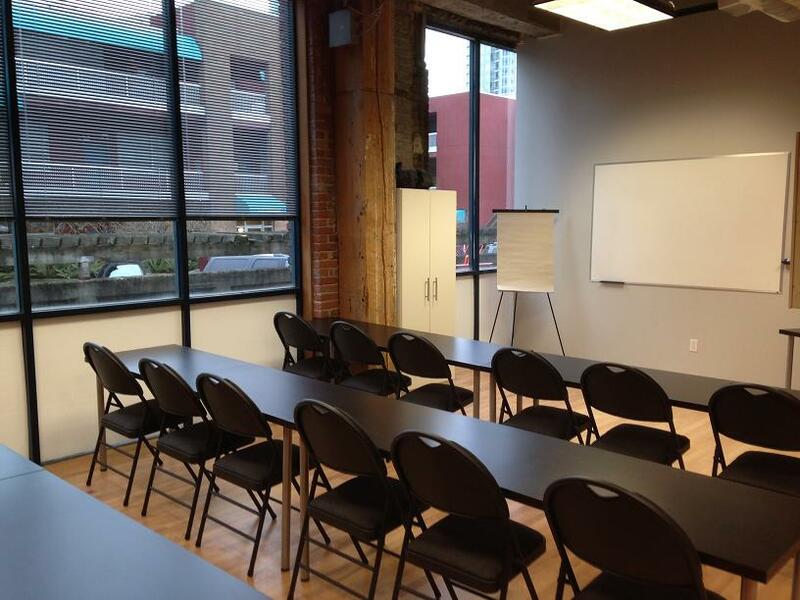 Saskatoon First Aid training courses are offered in high-end training centres, with the latest training equipment. Classrooms are spacious and air conditioned as well. Trainees enjoy hassle-free enrolment with Saskatoon First Aid. They can use the application form above, or send an e-mail to complete their enrolment. Walk-ins and telephone calls are also highly encouraged by Saskatoon First Aid’s very helpful staff. Blood pressure is the pressure in our arteries that our heart needs to overcome in order to pump blood to the rest of the body. Factors such as stress, high sodium/fat/cholesterol diet, and vices such as alcoholism and smoking all contribute to hypertension (high blood pressure). BP measurement usually varies throughout the day. In order to properly diagnose hypertension, your BP has to be taken twice in a week, at random intervals. Furthermore, the physician might ask you to monitor your BP at home to provide an accurate diagnosis.